SHAREHOLDERS in Randgold Resources approved their firm’s merger with Barrick Gold following a vote in an extraordinary general meeting on November 7. The outcome was not unexpected. A 95% majority was achieved which “comfortably” hurdled the required level of 75%, the company said in a statement. Court approvals are the only regulatory requirement in the way of the merger. The competition clearance for the merger in South Africa was received on October 31. Barrick shareholder approval was obtained on November 5. 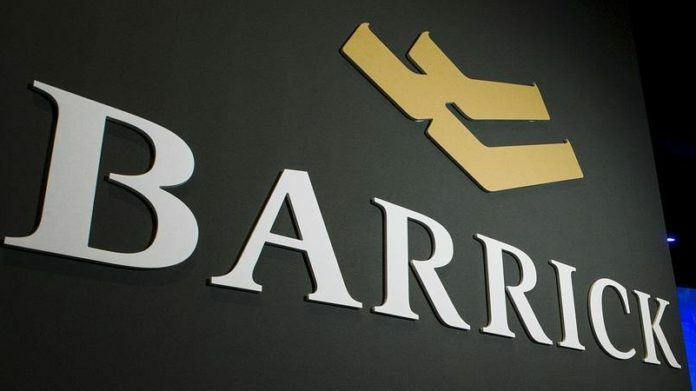 The merged company, currently referred to as New Barrick, will be effective from January 1, 2019. In terms of the transaction, each Randgold Resources shareholder will receive about 6.1 New Barrick Shares for each Randgold Share. Following completion of the merger, Barrick shareholders will own approximately 66.6% pot the combined unit while Randgold shareholders will own approximately 33.4%. Based on the 2017 financial results for both companies, the proposed Barrick Group would have generated aggregate revenue of approximately $9.7bn and aggregate adjusted pre-tax earnings of $4.7bn.